...and it appears The Bank of England has no intent to release any gold to any nation not deemed appropriate by Washington. Back in November, the reason the BoE gave for its initial refusal to release was due to its insistence that standard measures to prevent money-laundering be taken - "including clarification of the Venezuelan government’s intentions for the gold." As we reported, Venezuela’s gold located at the BoE was previously used as collateral until last year, backing loans up to several billion dollars from global banks - most notably Deutsche Bank. As Reuters notes, Venezuelan holdings at the BoE more than doubled in December to 31 tonnes, or around $1.3 billion, after Venezuela returned funds it had borrowed from Deutsche Bank AG through a financing arrangement that uses gold as collateral, known as a swap, one of the sources said. 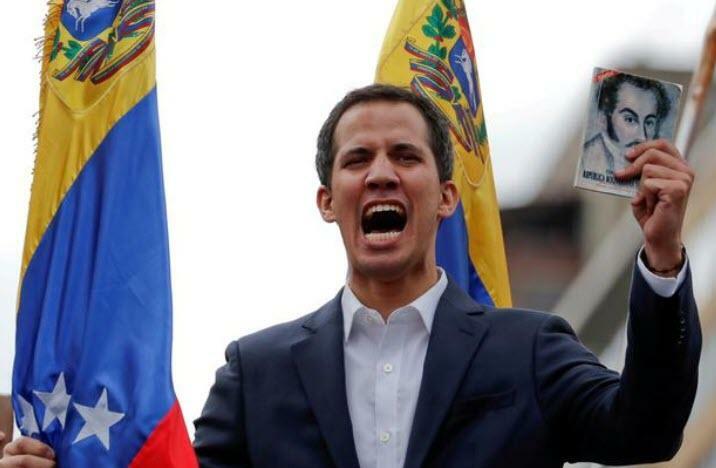 U.S. officials are now trying to steer Venezuela’s overseas assets to Guaido to help bolster his chances of effectively taking control of the government. The $1.2 billion of gold is a big chunk of the $8 billion in foreign reserves held by the Venezuelan central bank. The whereabouts of much of it is unknown. Meanwhile, Bloomberg reports that officials at the central bank in Caracas have been ordered to no longer try contacting the Bank of England. These central bankers have been told that Bank of England staffers will not respond to them, citing compliance reasons, said a Venezuelan official, who asked not to be identified because he’s not authorized to speak publicly. The Bank of England declined to comment on its handling of Venezuelan gold, saying it “provides banking services – including gold custody services – to a large number of customers” and “does not comment on any of those relationships.” The State Department didn’t immediately respond to a request for comment and an NSC spokesman declined to comment. A press official for Maduro also declined to comment. 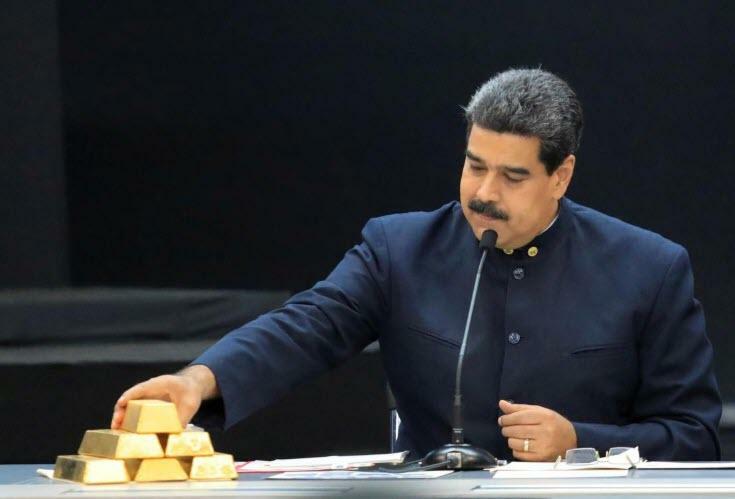 Finally, we note that Venezuela has made a concerted effort to become a major gold exporter, and is engaged in certifying some 32 gold fields, and building 54 processing plants in a bid to become what Maduro said would be "the second largest gold reserve on Earth."